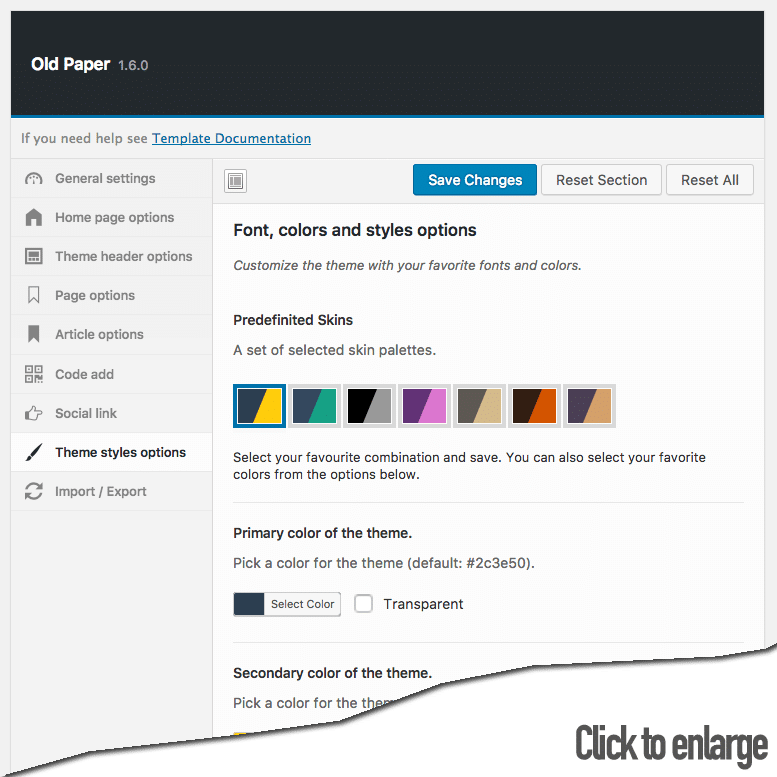 The complete review of each feature of oldpaper magazine style theme by thunderthemes and things you should know before you buy the theme. One of my clients wanted a magazine-style WordPress theme for their Arabic site. 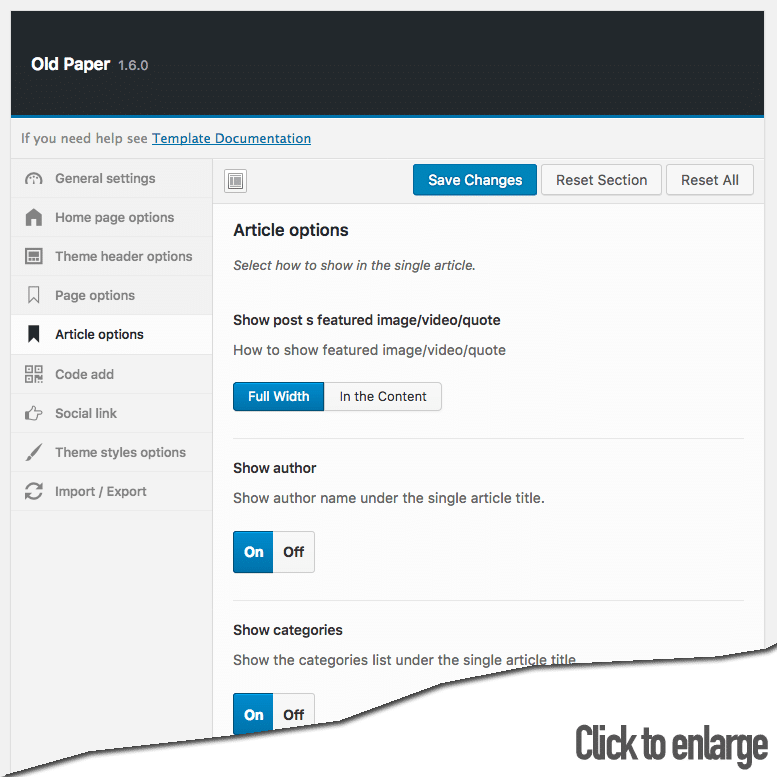 I don’t like to re-invent the wheel and started to look for magazine themes for WordPress on ThemeForest that supports RTL and shortlisted few. 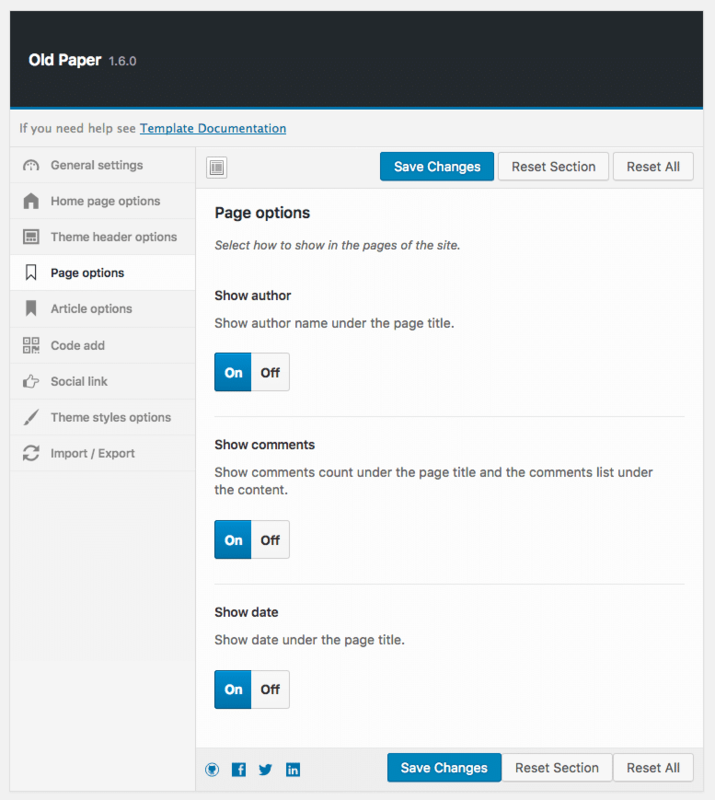 As I nailed down client’s requirement, OldPaper is the ultimate choice of WordPress theme. 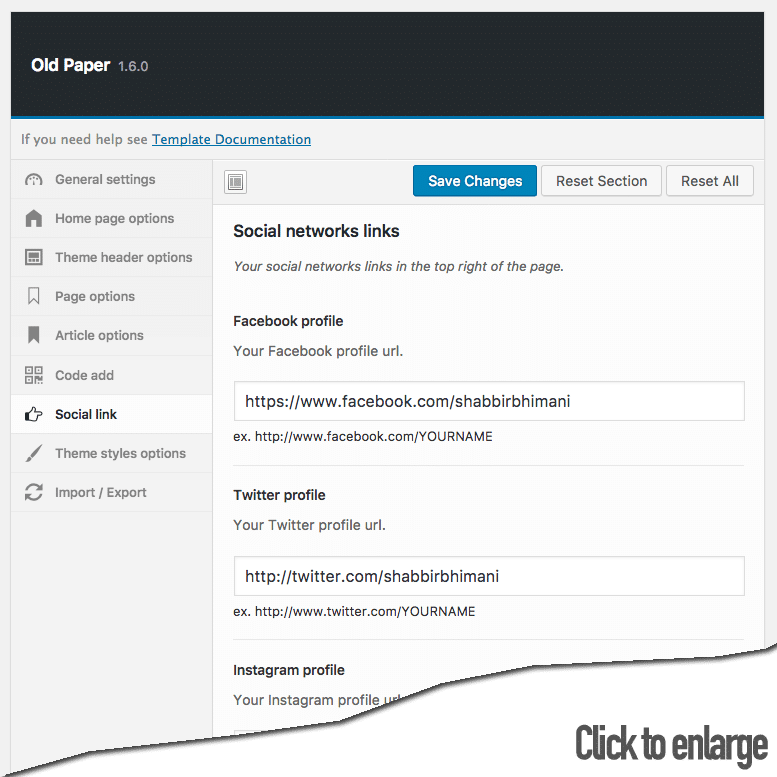 OldPaper includes Taqyeem review plugin that allows users to rate products which cost $22 and so the effective cost of OldPaper theme is $37 only which was an awesome deal for my client. Once I installed the theme for my client, found that this theme does not have that lengthy install process of importing XMLs and setting up widgets to make it look like the demo. Activate the theme and it shows options to install the needed plugins. Few clicks and you are ready to rock and roll. 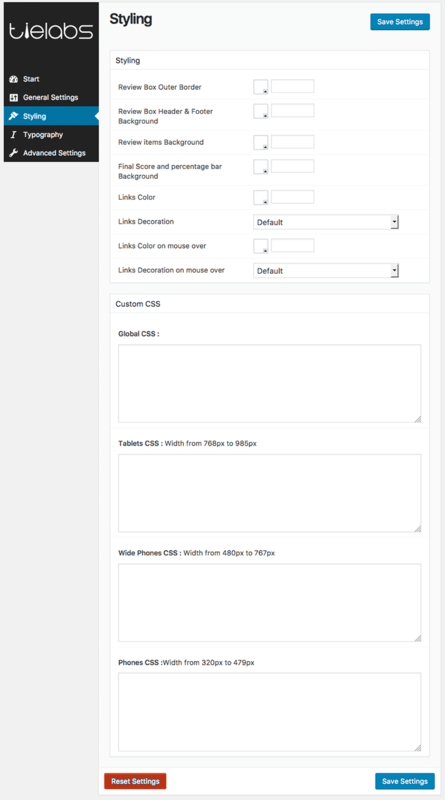 Everything is controlled from the backend settings which makes this theme very user friendly. 1. Favicon, tagline and support for RTL. 3. Upload logo but more importantly it doesn’t need a logo to be of predefined size. The preferred size is 570×140 but the final logo is not cropped even if you upload any dimension logo. 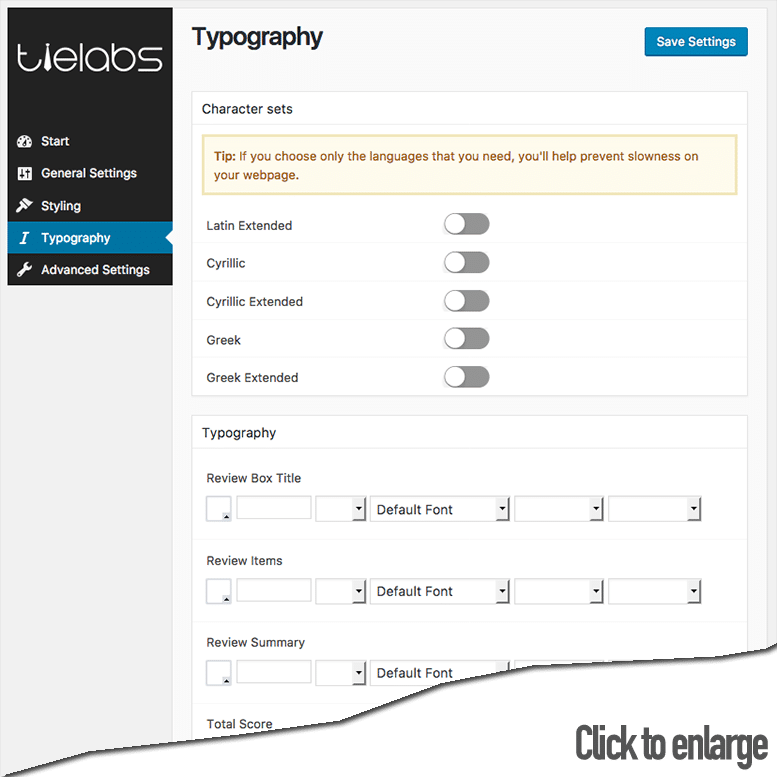 Apart from options for a logo, select header layout from 3 different choices. 4. Has options to style pages. 5. 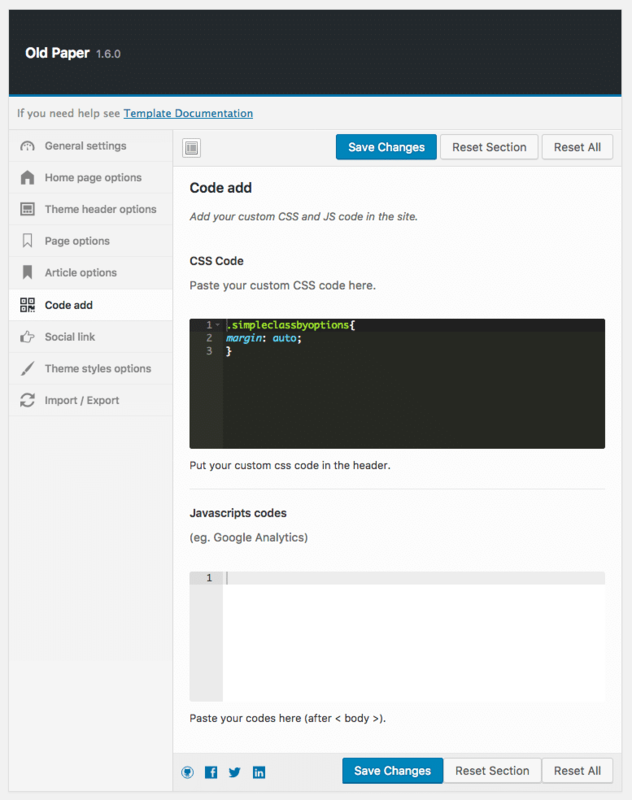 Can customize posts and articles. 7. 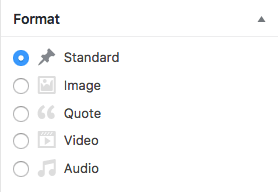 Add social links and they will display automatically in the top menu. 8. Select from many different style and color. Here are the complete list of features as copied over from the ThemeForest. 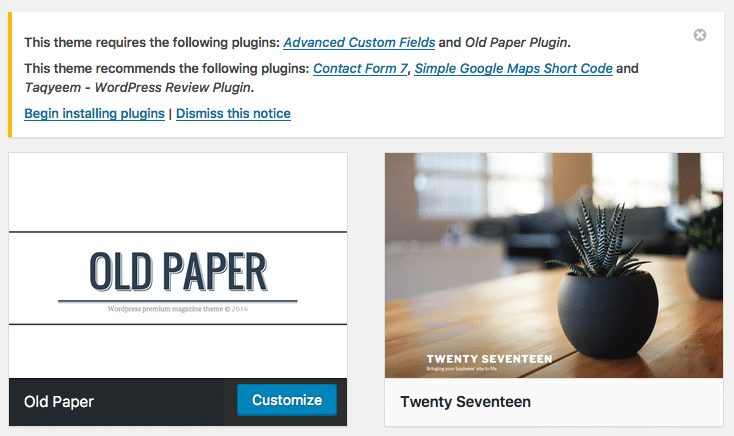 Taqyeem – WordPress Review rating WordPress plugin adds lovely ratings and reviews to posts, pages, and custom post types with lots of customization options. 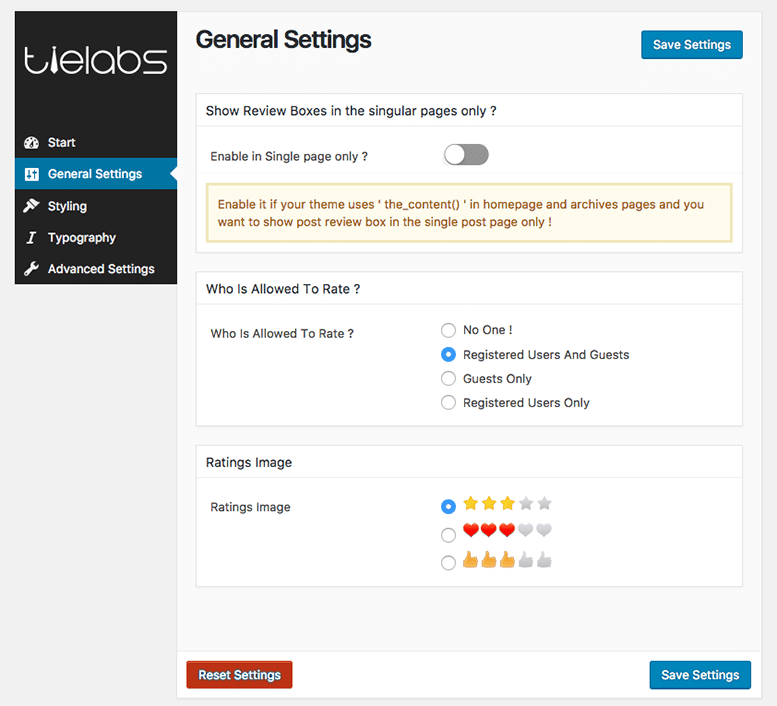 Supports rich snippet review microdata and allows user ratings. 1. Allows guest to rate. Miscellaneous features of OldPaper theme I like. 1. Support for multiple post format. 2. 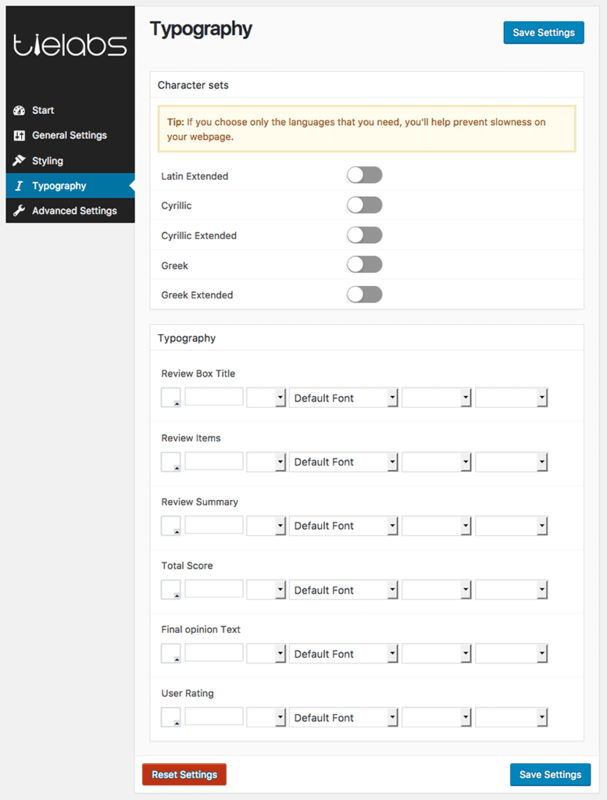 Supports 2 column footer widget layout. 3. 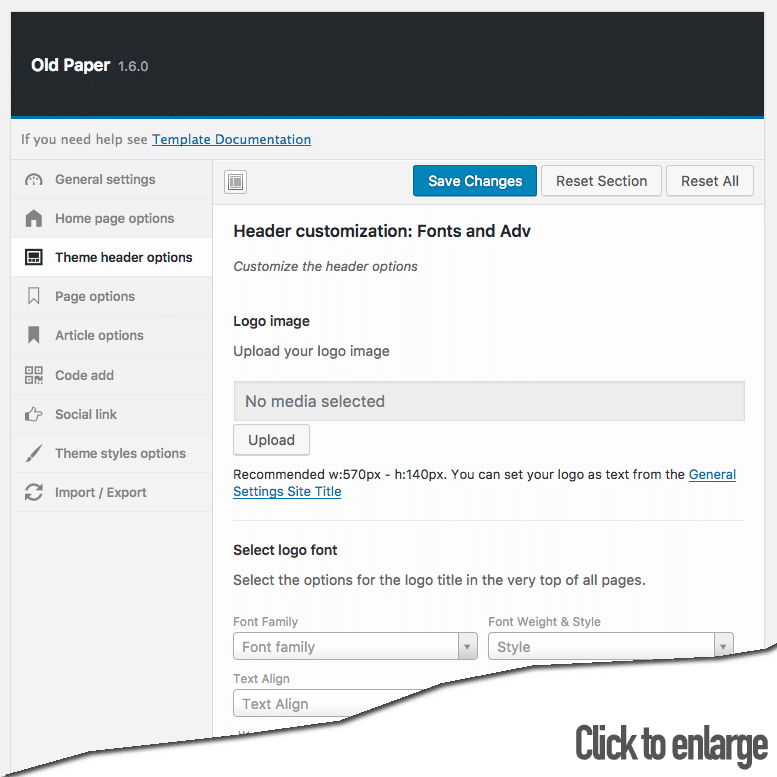 Support WordPress Customize menu. 4. Option to add breaking news. Supports Woocommerce product pages and integrates product ratings of Taqyeem with Woocommerce products. 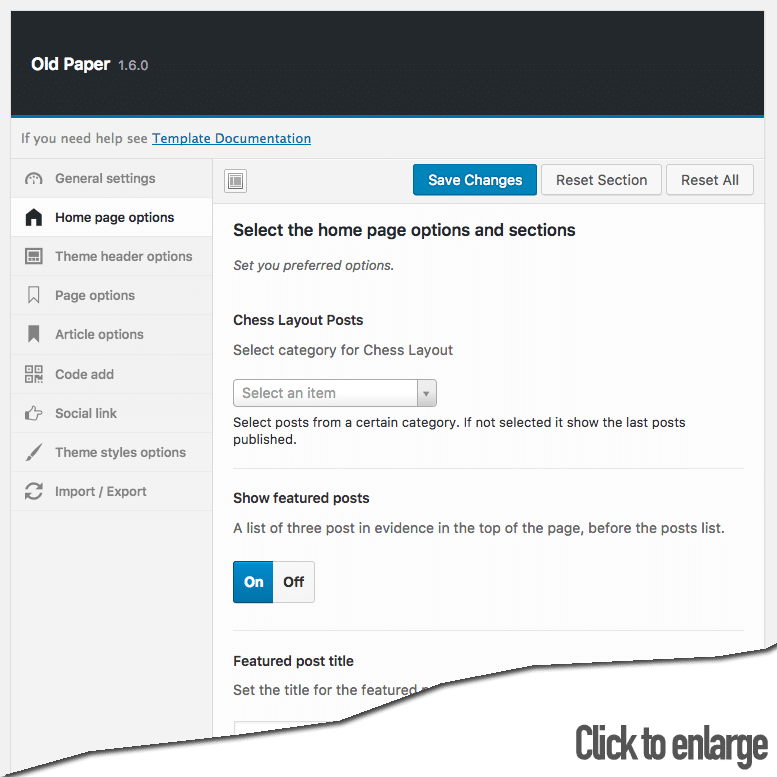 If you want a magazine style WordPress theme, like the design of oldPaper and don’t want to be wasting too much setting up the theme, OldPaper is the right choice for you.